Black holes are a constant source of fascination to many due to their mysterious nature. 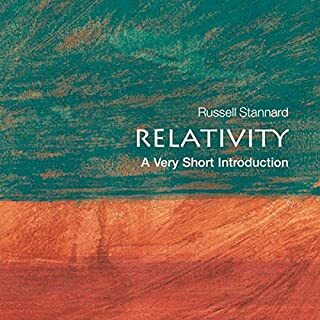 This Very Short Introduction addresses a variety of questions, including what a black hole actually is, how they are characterized and discovered, and what would happen if you came too close to one. 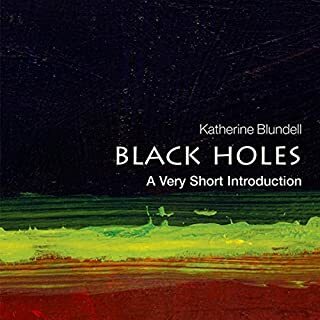 Professor Katherine Blundell looks at the seemingly paradoxical, mysterious, and intriguing phenomena of black holes. 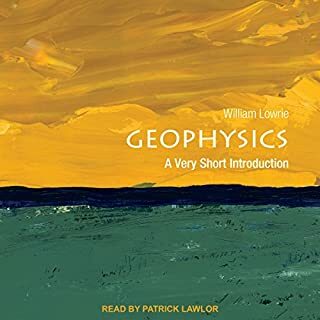 In this Very Short Introduction, William Lowrie describes the internal and external processes that affect the planet, as well as the principles and methods of geophysics used to investigate them. From analyses of Earth's deepest interior to measurements made from Earth-orbiting satellites, Lowrie shows how geophysical exploration is vitally important in the search for mineral resources and emphasizes our need to understand the history of our planet and the processes that govern its continuing evolution. 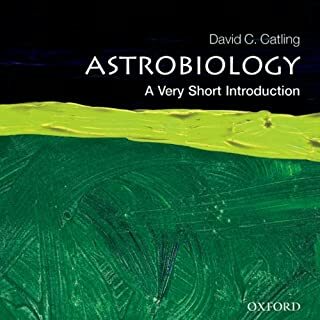 Astrobiology is the study of the origin and development of life on this and other planets. What fascinates people about astrobiology is that it seeks answers to long-standing unsolved questions: How quickly did life evolve on Earth and why did life persist here? Is there life elsewhere in the Solar System or beyond? The research of astrobiology has become more crucial than ever in recent decades, as biologists have discovered microbes that live in ever more extreme settings, such as bubbling hot springs, in acid, or deep within rocks. 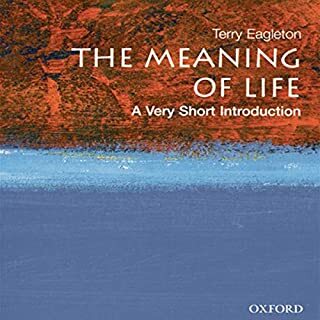 The phrase "the meaning of life" for many seems a quaint notion fit for satirical mauling by Monty Python or Douglas Adams. 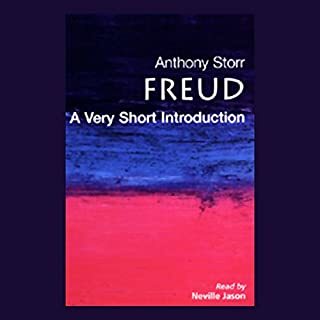 But in this spirited Very Short Introduction, famed critic Terry Eagleton takes a serious if often amusing look at the question and offers his own surprising answer. Doesn't work as an audiobook! 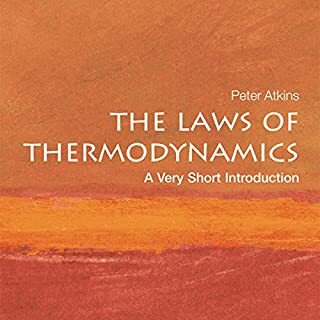 Uncertainty, probabilistic physics, complementarity, the problematic character of measurement, and decoherence are among the many topics discussed. 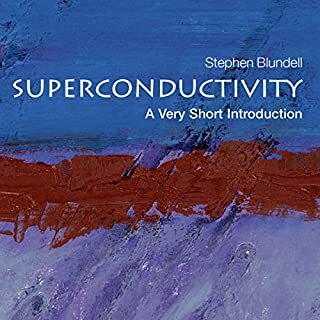 This volume offers the reader access to one of the greatest discoveries in the history of physics and one of the outstanding intellectual achievements of the 20th century. 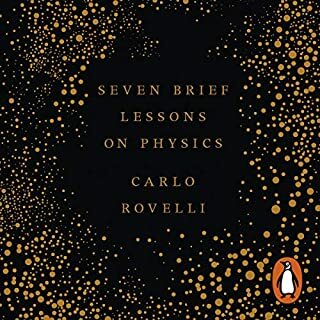 ©2002 Oxford University Press (P)2009 Audible, Inc.
As a non-scientist, and after reading many books on quantum mechanics over a period of years, I appreciated this book for its concise explanation of the different elements of Quantum theory and how they arose. 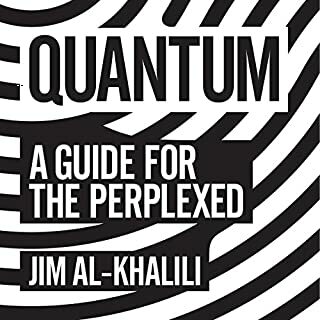 Because the author did not go into much detail about the Physicists themselves or their lives, but instead stuck to explaining the discoveries and how they fit together in simple ways, I found myself able to grasp and retain much of the larger picture, and understand some of the ideas that had puzzled me, such as quantum decoherence. 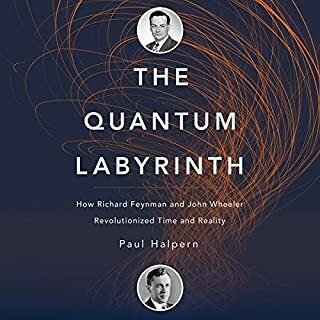 Likewise, the presentation of quantum superposition was presented in such a way that gave me more insight into its possibilities. Also, I never realized the role that Paul Dirac played in the birth of quantum field theory, and I have decided to read some of Dirac's writings. I listened to this book on audio format at 1.5 times normal speed, which did not seem too fast to grasp the contents. At 1.5x, it took about 2 hours to get through the book. I plan to listen to it again immediately, before going back to other books for review and deeper understanding. Then I will look for more books on this topic to continue to increase my understanding. 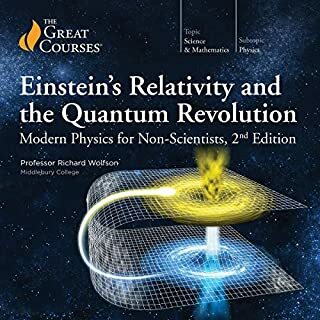 This book is not the most comprehensive book on the topic by any means, but after having read it I feel better prepared to continue on with my understanding of quantum theories. 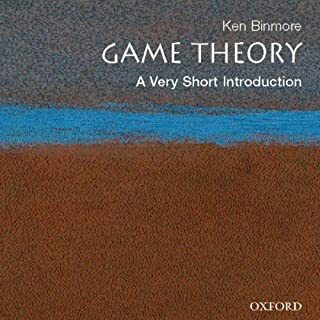 While quantum theory fascinates me, I also like to write Science Fiction, and I look for ways to employ quantum concepts in my writing in a way that is sub-textual rather than expository. (i.e. : Follow the show-don't-tell rule.) 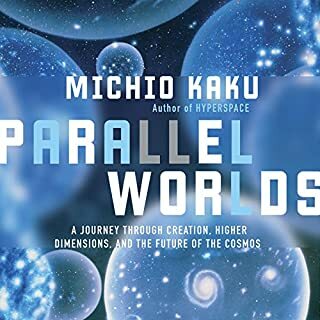 I feel that it is worth understanding how the fabric of reality works and integrating it in hopefully subtle ways with human story lines, and not burden readers with concepts and facts. That is another reason I appreciate the simplicity and straightforwardness of this book. Briefly hits the major points from Planck to Heisenberg to EPR and entanglement to particle physics and a little on interpretations. 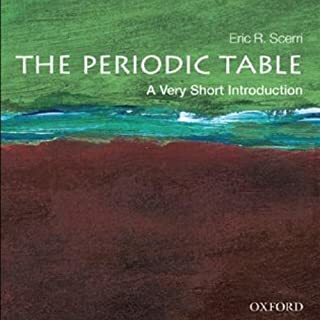 As a Chemical Engineer, I am not completely foreign to many of the topics in this book. At the same time, I am not completely daunted by the math presented. 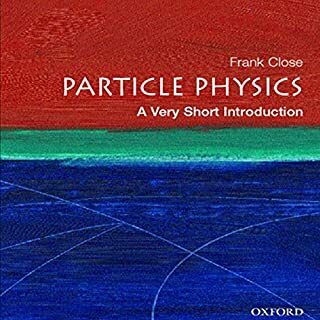 Having said that, this book manages to be too vague to take any reader interested in the subject further than what is easily available in YouTube while being, at the same time, too technical for an average reader that could be interested in an introduction to quantum physics. The reader is clear, but the vocal pacing somewhat stilted. 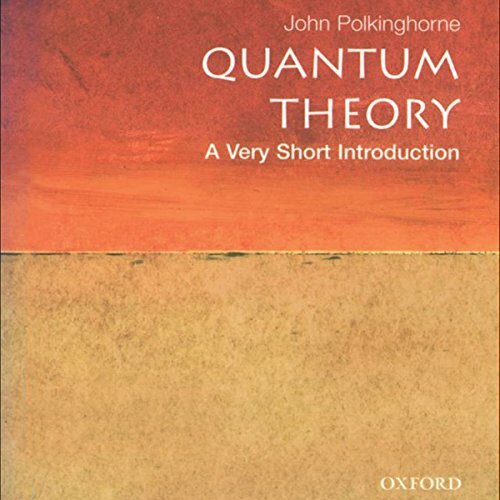 This is a reasonable Very Short Introduction to Quantum Theory. There are much better technical descriptions, much better histories, and much better popular introductions. An easy 4 out of 5 stars. It wasn’t brilliant or anything, but it did what it needed to. Need a short intro to quantum mechanics that’s more useful than navel-gazing between entries of a wiki-Labyrinth? Get this. great introduction peice. easy to understand and absolutely noob friendly. I have gained a level in intellect after listening to this. 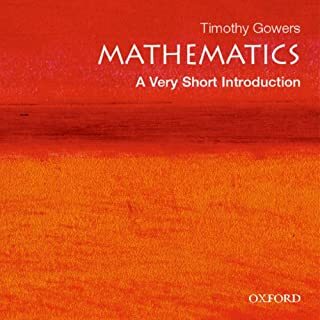 This is a listen one time book. The author is a little full of himself. Tries, unsuccessfully, to link Quantum Theory with everything. 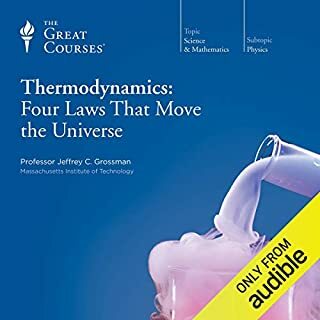 The short intro to Thermodynamic is great listening.